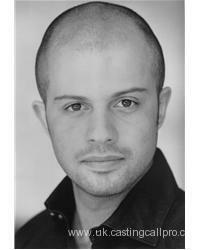 Alexander has worked with Complicite and Globe Education. He has worked on new writing projects at the Soho Theatre and Jerwood Space. Alexander has just finished starring n the first installment of 'The Fields' a mini series centering around the plainclothes Police teams in Hackney.